Robert Hickey (’01 B.S. Music Education, ‘15 M.M. Wind Conducting) has been named as a visiting assistant professor at Fairmont State University in Fairmont, WV. As Director of Bands, his responsibilities include conducting the marching band, wind ensemble, and jazz band; and teaching courses in conducting, music education, and music appreciation. Prior to his appointment at Fairmont State, Robert taught in the public schools of Stroudsburg, Williamsport, and Warrior Run (PA). He was also an adjunct instructor at Bucknell University and Lycoming College, teaching studio clarinet and woodwind methods. He continues to perform regularly with the Williamsport Symphony Orchestra and the Penn Central Wind Band. As a graduate student at Penn State, Robert held graduate assistantships with Athletic Bands and Concert Bands, where he served as the assistant conductor of the Symphonic Wind Ensemble and Symphonic Band. He studied conducting with Dennis Glocke and was a clarinet student of Anthony J. Costa. 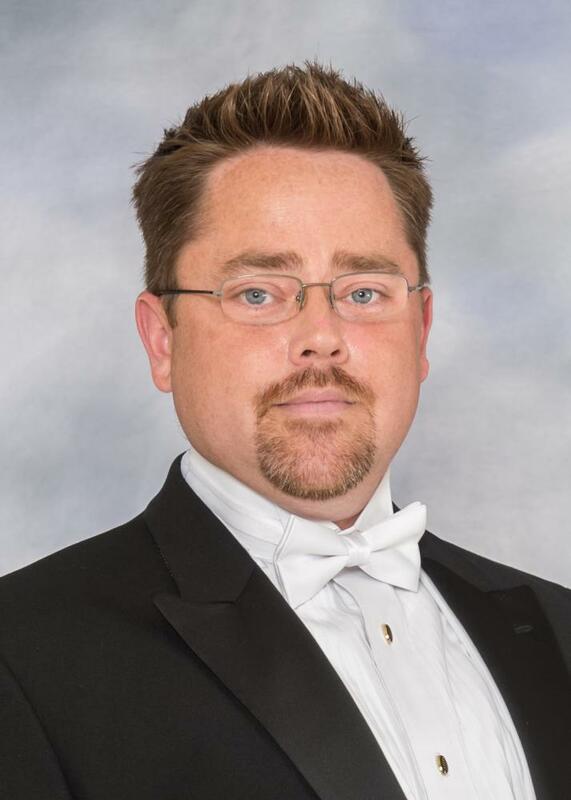 Robert is an active member of the National Association for Music Education (NAfME), the Pennsylvania Music Educators Association (PMEA), College Band Directors National Association (CBDNA), World Association for Symphonic Bands and Ensembles (WASBE), and Pi Kappa Lambda Music Honor Society.